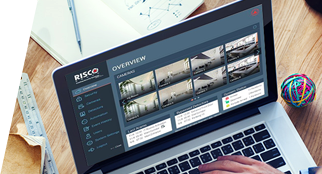 Control your security systems like never before - as alarm technology evolves, so do we. 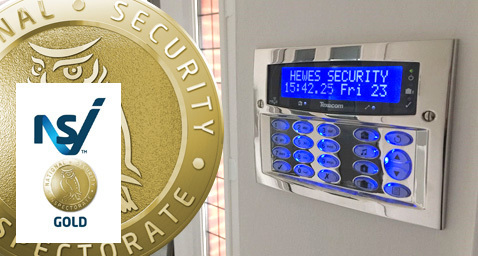 As an NSI Gold installer with over 50 years of experience in the design and maintenance of security systems we can provide you with the peace of mind to know that your home, business or valuables are protected by a company that is 'Committed to your Security'. 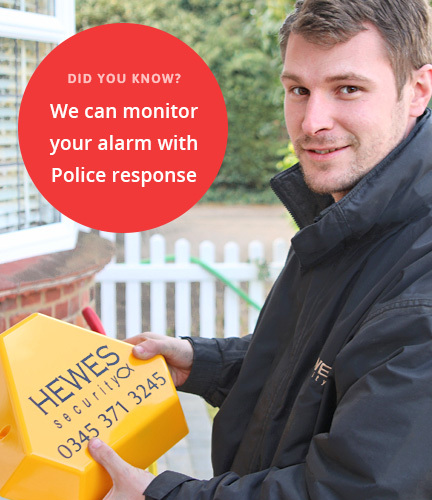 Our alarm systems and monitoring services have been refined over 50 years of working in the local community. withholding our traditional customer service and honest approach to business. We specialise in the design, installation and maintenance of alarms for commercial premises, finding a tailored solution to suit you. and come with many useful features. 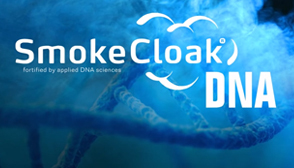 was to happen with 24/7 monitoring from trained security professionals. to room to deter intruders. Don't wait for a break-in to happen. Our NSI Gold accreditation demonstrates our ongoing dedication to excellence. It also means all our staff are vetted, your installation comes with an NSI certificate of compliance and your security system is insurance approved. You may even be entitled to a discount on your insurance premium. 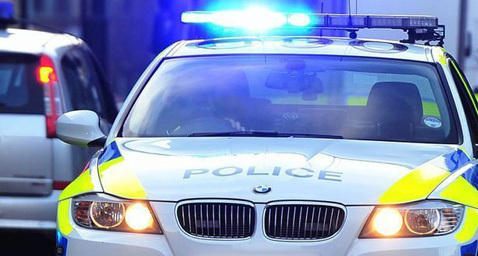 Where security is paramount, or your property is often unattended, our monitoring services offer peace of mind and reassurance that your alarm will not be ignored. 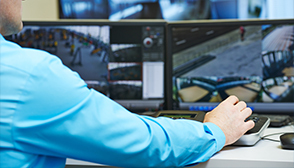 Our UK-based monitoring stations are manned 24/7 and can offer vital verification on alarm triggers. They can then contact keyholders or the Police for response to your doorstep. Our engineers have helped the Audi group over the years by installing state of the art alarm system in garages such as at their Chelmsford branch. 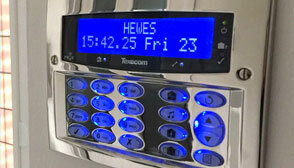 Hewes were fortunate to be invited to tender for the security at a large corporative business on the river Thames. Specialising in providing bespoke inflatable equipment for airlines, Icarus Training recently had new alarm systems installed.